Grimm's rattle with wooden rings is made from alder wood with softly rounded edges and is easy to grasp with little hands. 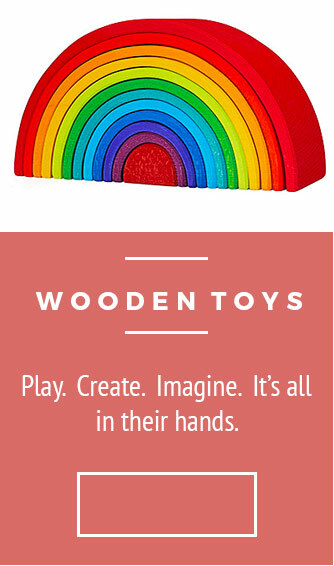 The brightly coloured wooden rings will stimulate baby visually and mentally. Grimm's rattle with wooden rings is approx 8 cm in length.